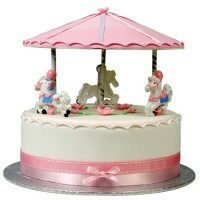 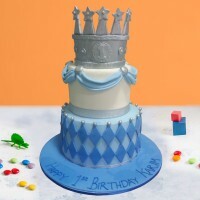 For your little princess we know that only the best and brightest birthday cake will do. 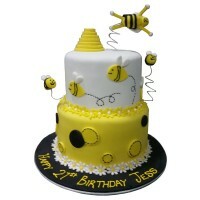 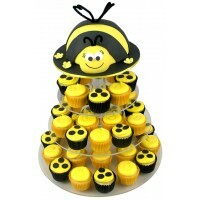 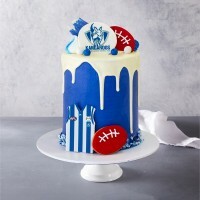 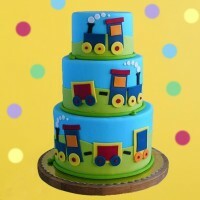 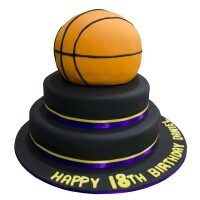 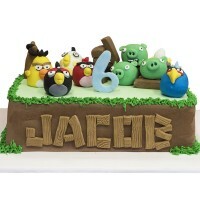 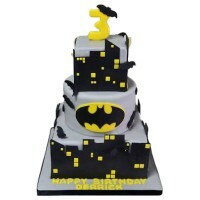 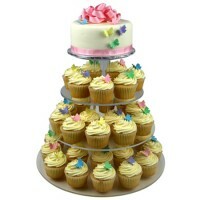 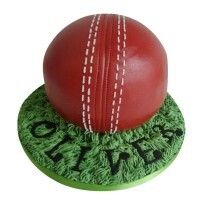 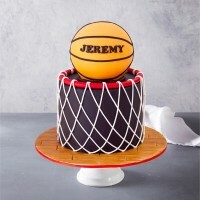 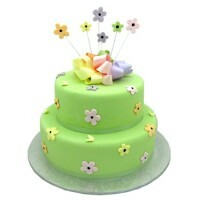 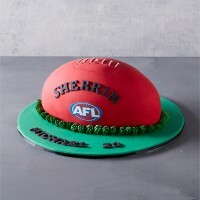 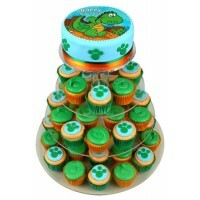 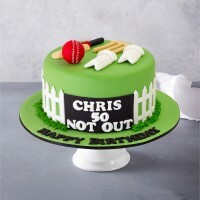 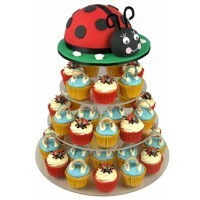 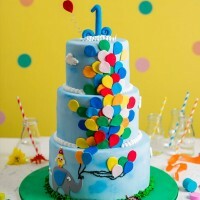 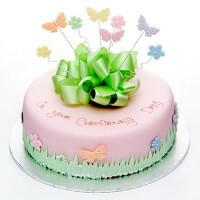 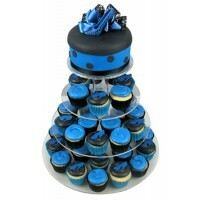 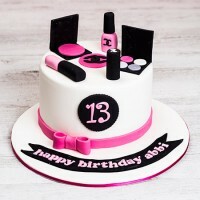 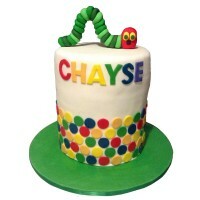 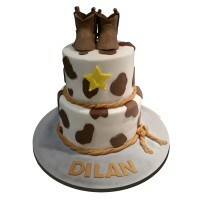 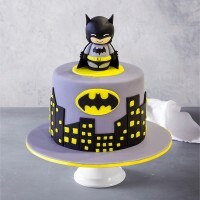 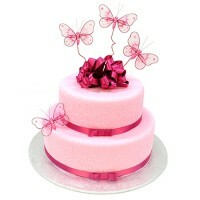 Make your next birthday party a hit with our girls birthday cake designs. 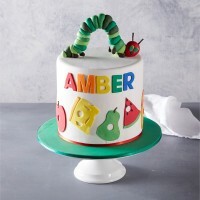 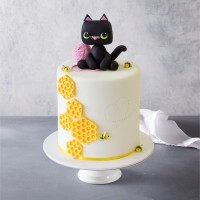 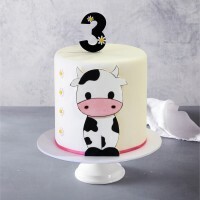 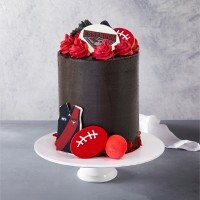 Whether you are looking for the stylish and fashionable or simply something cute and colourful, Ferguson Plarre Bakehouses has the cake design for you!